Parenting as a single parent is difficult under any circumstances, but when your child has special needs, there’s an even greater level of struggle. The challenges are multiplied, and if there is no support from the other parent, you’re on your own to manage the care of your child, whether he has autism, Down syndrome, cerebral palsy, epilepsy, or another disability, and your other children as well. It’s a huge responsibility, and even though you want to do the best you can for your child, as a single parent, you face circumstances that could cause you to burn out faster than families who share the day-to-day responsibilities and demands of special needs parenting. And if you are a single parent who is struggling financially, it can seem even more overwhelming. You have to work and pay the bills, but your child needs 24-hour care. How do you take care of everything alone? There are resources available to assist you. In some cases, you can receive payments from county, state or federal agencies for being the caregiver of your child. You may also be eligible for other services, like food, housing and medical care. Bottom line, you need to know about IHSS. 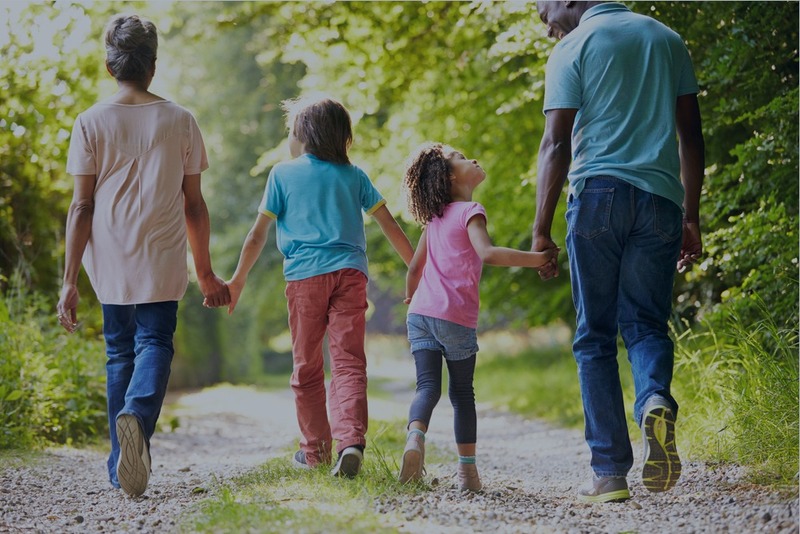 In-Home Supportive Services is a program in California that provides funds to either hire a caregiver or receive payment as the caregiver for your child. It can help you financially to stay home and take care of your child with special needs—so you can go to all the doctor appointments and therapies, you personally can supervise the services, and you can monitor what your child receives. This California government program provides financial support for in-home caretakers of children with developmental disabilities including autism. 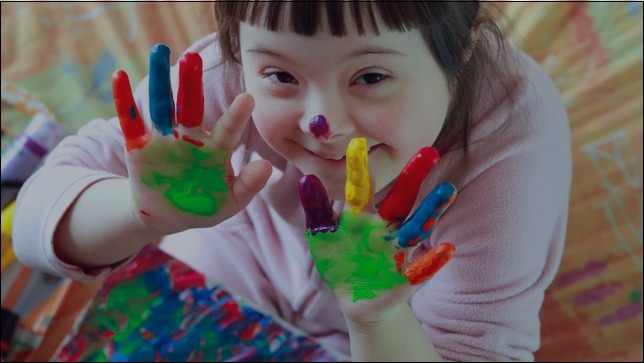 While a variety of benefits are available, the most important thing for families of children with special needs is “Protective Supervision.” When you are approved for Protective Supervision, you will receive an hourly wage to stay home and care for your child. This wage is exempt from federal income taxes. If you are a California resident and receive MediCal benefits, you may be eligible for IHSS. Eligibility is assessed with an evaluation regarding whether your child needs the services it provides to stay safely in your own home as an alternative to out-of-home placement. Paramedical Tasks: assistance with medications, bowel and bladder care, or catheter insertion. You must complete an IHSS application. As part of the application process, there are many pieces of documentation that will need to be submitted accurately, such as a medical certification form and similar forms. Read more about all the documentation you need to provide with your application here. Once IHSS receives your application, a caseworker will be assigned to conduct a needs assessment. During the assessment, the caseworker will come to your home and ask you questions about your child’s physical and mental abilities in order to determine what he or she can and cannot do. Your living situation will also be evaluated. After the assessment, the IHSS caseworker will contact you and let you know if you have been approved or denied the service. Read more about how to prepare for the IHSS home assessment here.